A longtime, vocal critic of an Obama-era nuclear deal with Iran, President Donald Trump on Monday was noncommittal about honoring the pact. 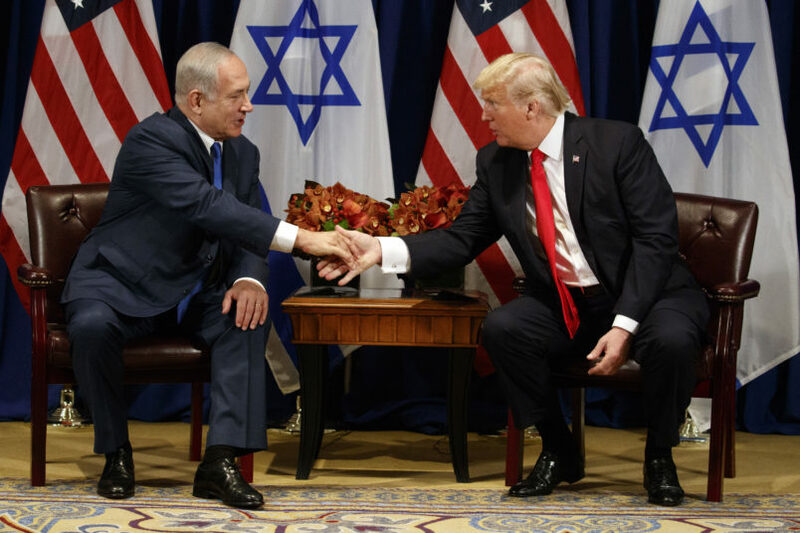 Trump was asked about the historic pact during a meeting with Israeli Prime Minister Benjamin Netanyahu ahead of Trump’s first address before the United Nations General Assembly this week. “You’ll see very soon. You’ll be seeing very soon,” Trump told reporters. “We are talking about it constantly. Constantly. We are talking about plans constantly, we’ll see,” Trump added. Trump and Netanyahu share a mutual disdain for the deal, and Trump has already signaled he’d like to withdraw certification of the agreement in October and push for new U.S. sanctions against Iran, The Guardian reported. Iranian President Hassan Rouhani said there would be consequences if the U.S. withdrew.